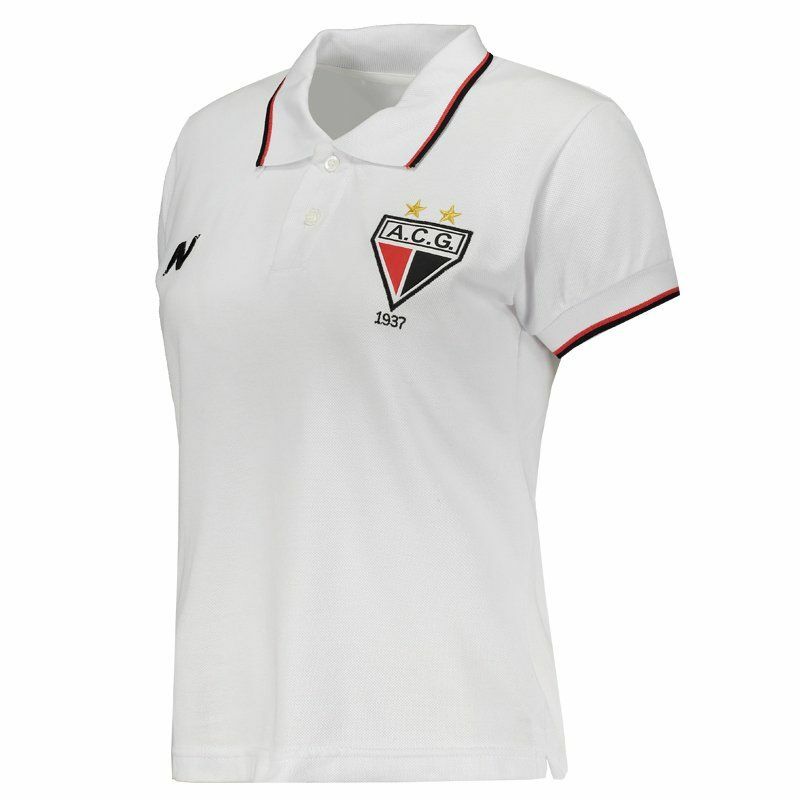 Numer presents the Atlético Goianiense women's shirt for 2016, Travel model, ideal for women to wear in games and day to day. The piece is made of pure cotton fibers, presenting light fabric and excellent trim to the body. More info. 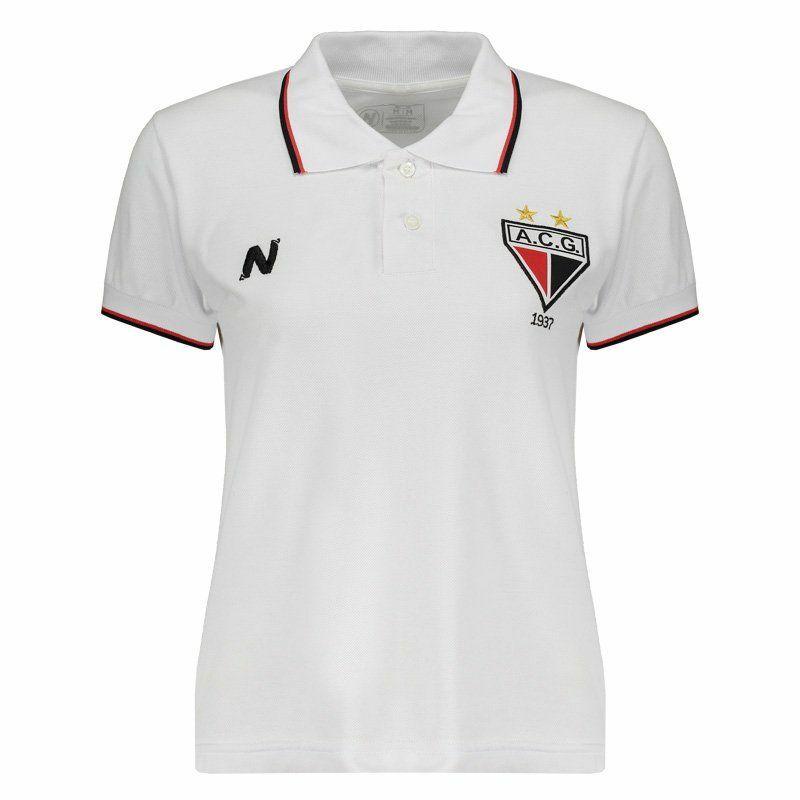 Numer presents the Atlético Goianiense women's shirt for 2016, Travel model, ideal for women to wear in games and day to day. 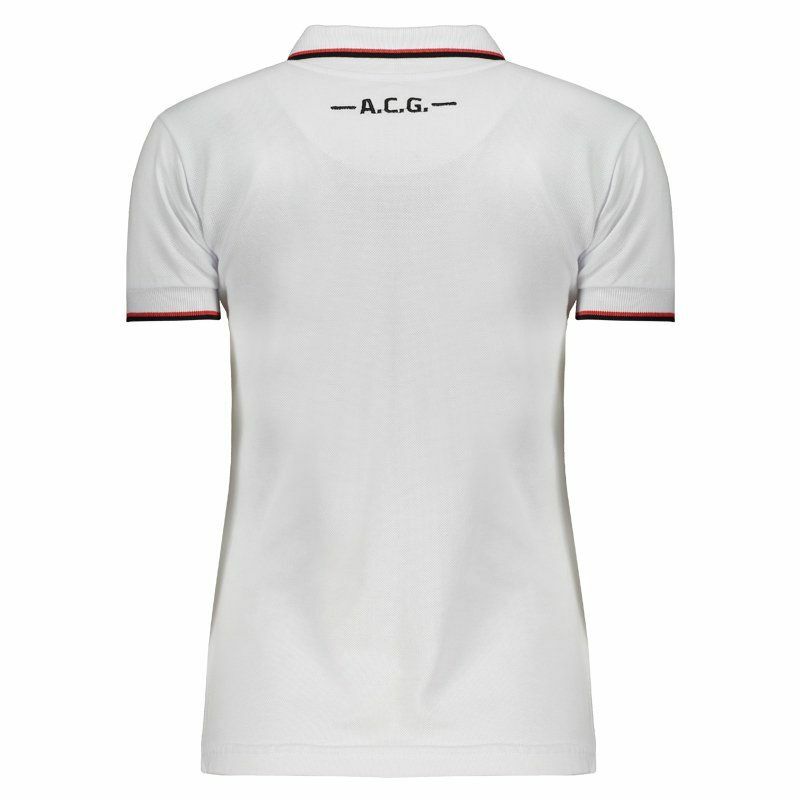 The piece is made of pure cotton fibers, presenting light fabric and excellent trim to the body. 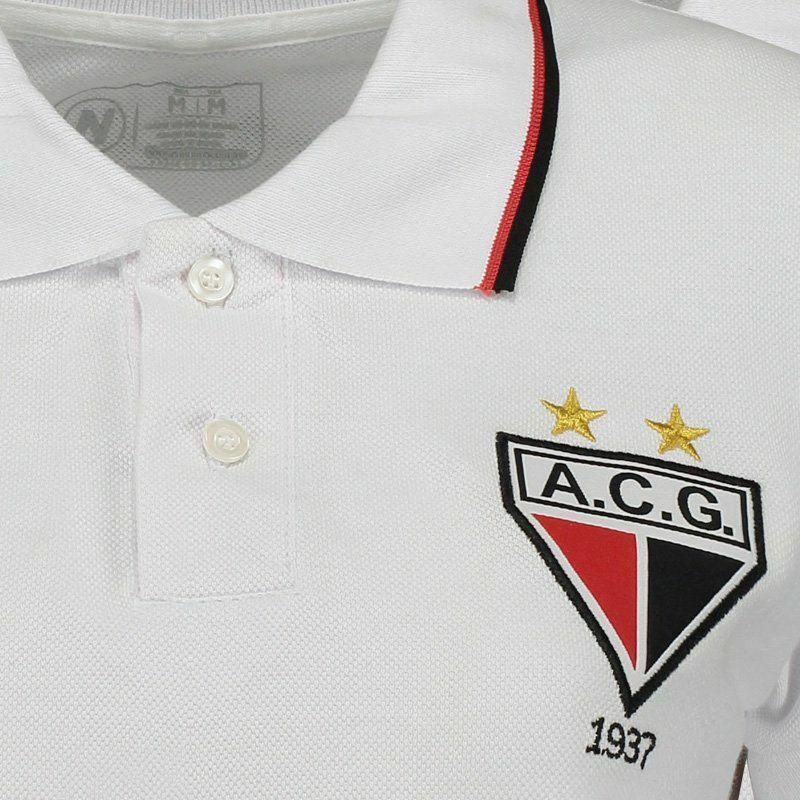 Its design consists of the white color with detail in red and black in the cuff of the sleeves and the collar, which in turn, is buttoned polo. In addition, it has the embroidered team badge on the left side of the chest, as well as the brand logo, present on the opposite side. Finally, the name of the team appears in the back, below the nape of the neck and complementing the details, comes with a small opening in the sides that facilitate the flexibility of the movements.